Gmund Heidi: 100% Recycled. 100% Unique. 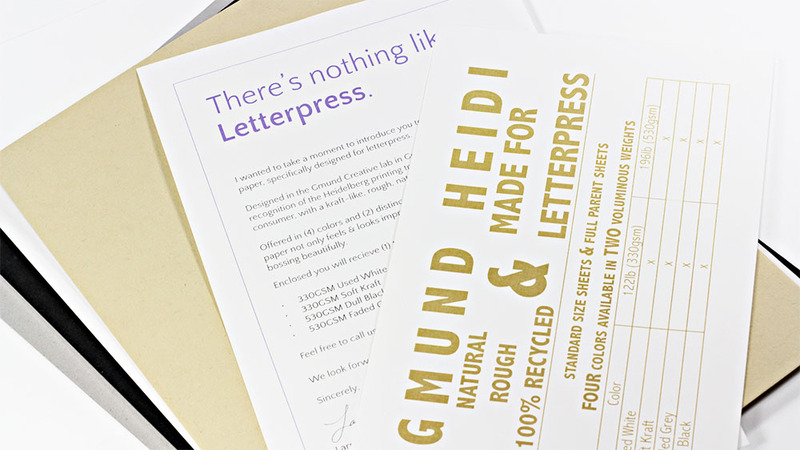 Experience the Only Gmund Paper Designed Especially For Letterpress! 4 Colors. 2 Weights. 1 Unrefined Finish You'll Love. Composed of raw post-consumer materials, each sheet of Gmund Heidi is an individual. The rough, unrefined texture and color vary slightly from sheet to sheet, resulting in an unforgettable sensory experience. 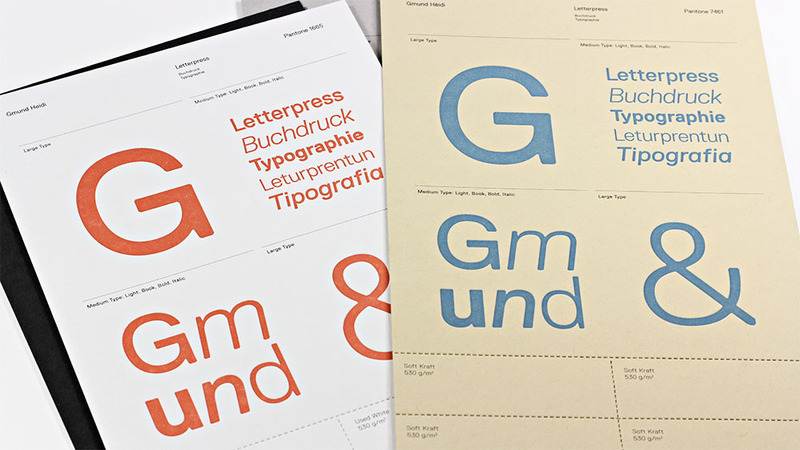 Available in 4 natural colors and 2 voluminous weights, Gmund Heidi should be your first choice for letterpress. Gmund Heidi: Leave A Lasting Impression. 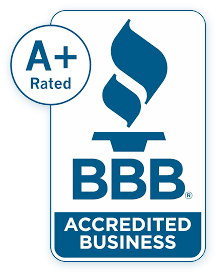 Feel free to give us a call if you have any questions, or just to let us know what you think!